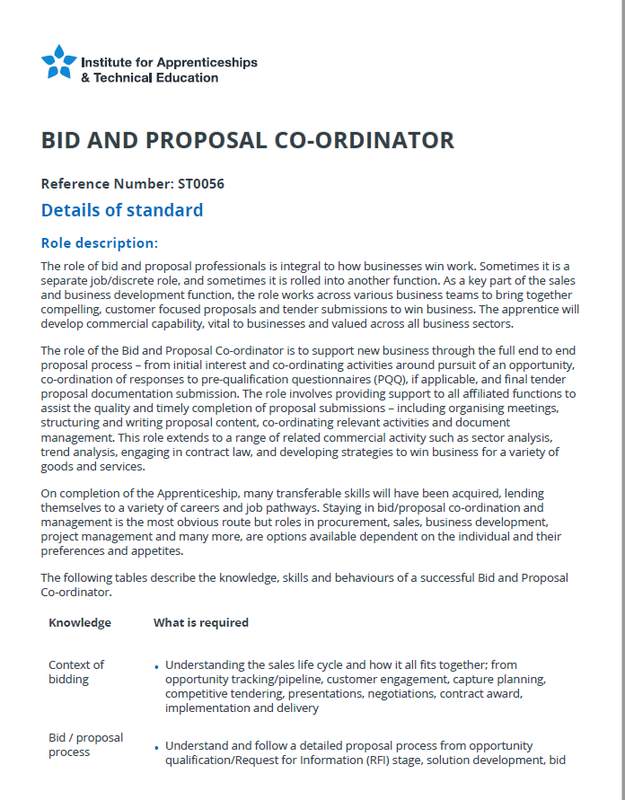 The role of bid and proposal professionals is integral to how businesses win work. Sometimes it is a separate job/discrete role, and sometimes it is rolled into another function. As a key part of the sales and business development function, the role works across various business teams to bring together compelling, customer-focused proposals and tender submissions to win business.